I believe this is the best factual book I’ve ever read. I would - and indeed have - recommended it already to a number of friends and acquaintances, even before finishing it. 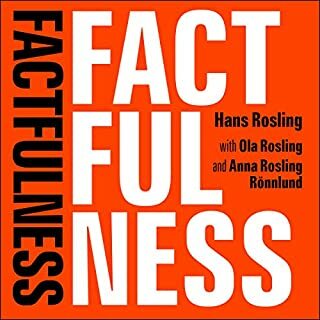 I originally heard about Hans Rosling through my 19 year old son who suggested I see a TED talk that Hans had done a few years ago (It was excellent and I subsequently watched several others). 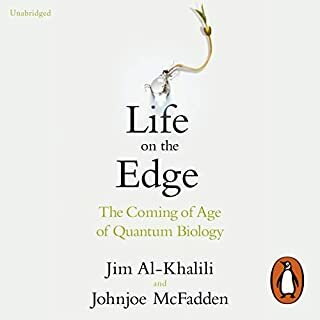 I would suggest also using the PDF that will be in your Audible library, as it enhances the experience. One of the best points about Factfulness is that not only does it bust myths about the real world we are in. It also explains how to view the world so as to avoid the mistakes for the future. Although the world has many challenges, It is very positive about what can and is being done. This book should be essential reading in schools and colleges - and required reading prior to ANY person gaining any position of authority. Many ‘Do Gooders’ could do better by reading and utilizing this book. Thank you, Hans, Ola and Anna, for creating it. I can't fault this. 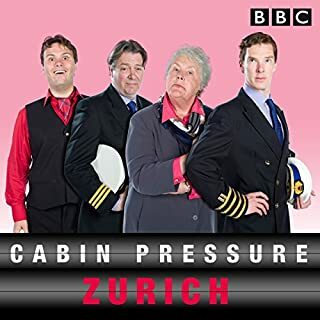 As all the other Cabin Pressure episodes, writing and performances just superb. John Finnemore's writing is well beyond most comedic comparisons. I have all the series and could listen to them indefinitely. 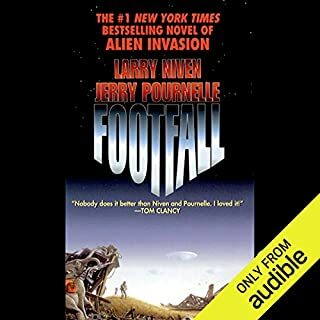 I was recommended this book to read but decided to get it from Audible, as I was doing some long road journeys and it would be most convenient to listen to it on my iPhone, however the narrator has used a very heavy accent, which makes listening in a car very hard work - I frequently had to rewind to understand the story.